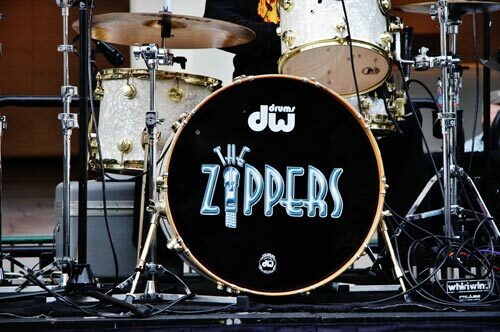 Band Options | The Zippers Band · Official Website. The Zippers work readily with clients to custom tailor shows for each particular event when necessary with costumes, choreography, specialty theme shows, MC duties, whatever the need may be. 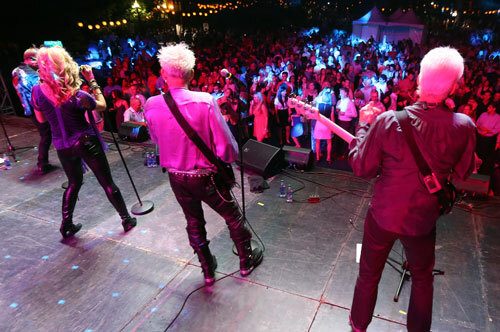 Whatever style of event you have planned, the Zippers can help you make it a spectacular show!